Hello. 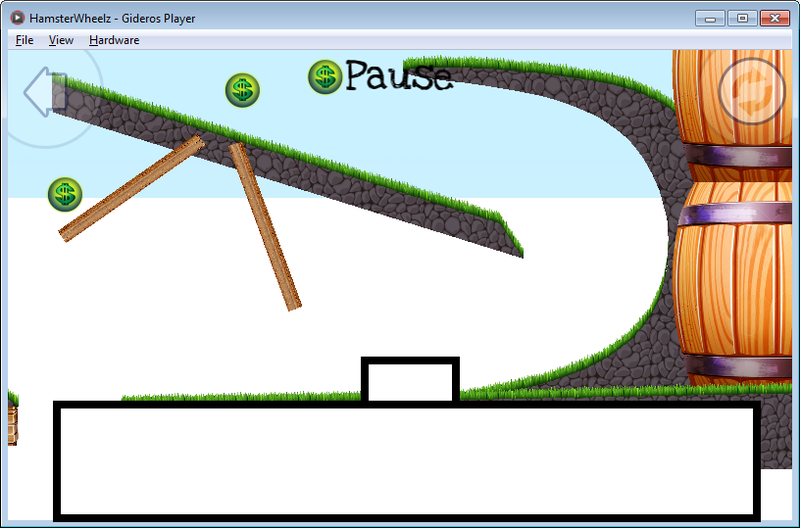 For my game I need to create continuous hills like at Tiny Wings, Ski Safari or Hill Climb Racing games. I would like to create levels for the game at Inkscape, where hills will be represented as a bézier curves. I know how to parse SVG file, I know how to effectively convert bézier curves to polygons, i know how to draw these polygons using Gideros. But I need to render the hills with some kind of shadow or highlight on the top, so they will look more realistic, like they are rendered at those referenced games. Does anybody know if there is a way how to do it? Well it looks like I can get desired effect by using meshes. I wonder if there are any mesh api performance tests? I am also interested on learning how to draw hills like Tiny Wings game. I guess best option is to use a procedural generation algorithm to create random hills or maybe some pattern generation algorithm as you proposed to use with SVG files. I have read this article but using OpenGL and Objetive-C. I assume you can use Gideros Shape filled with some textured and Shape.LINE_STYLE. GiderosCodingEasy has some methods to draw Beziers Curves, so the question is: can we use GiderosCodingEasy to create Beziers Curves as a box2d shape? This will do very easy to develop a simple game with random hills. My wife implemented smart textures, for one of the client projects we are working on, that automatically stretches and reshapes textures using Meshes (including surface) in Gideros. I will ask her later to pack it up all in one class and post some where on the forum. Are those Mesh based classes to draw splines + textures available somewhere? This is my quick prototype for smooth mountains for a game similar to Tiny Wings.